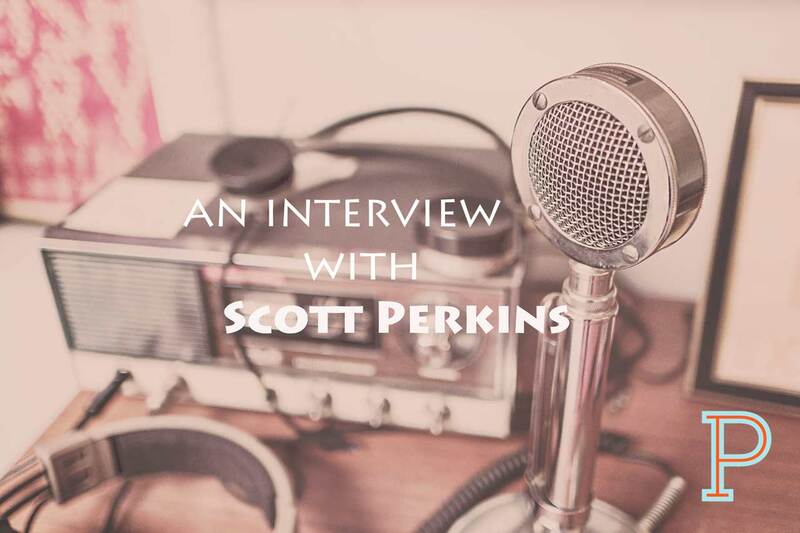 Scott Perkins is a discipleship coach, author, speaker and podcaster. His passion is to help others understand their identity in Christ and live in that reality. He is thankful that God does not discard His followers when they make a mess. Scott lives outside of Orlando, FL with his wife Missy and daughter Sarah Grace. He’s been a pastor. Burned out. Self-destructed. God’s brought him back and he regularly experiences his grace. And it’s taught him the beauty of restoration in the process. 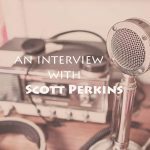 Scott cohosts the Project Pastor Quarter or Q with me each Monday where we discuss one question pertinent to ministry or leadership each week. Got 15 to 20 minutes, give this one a listen.